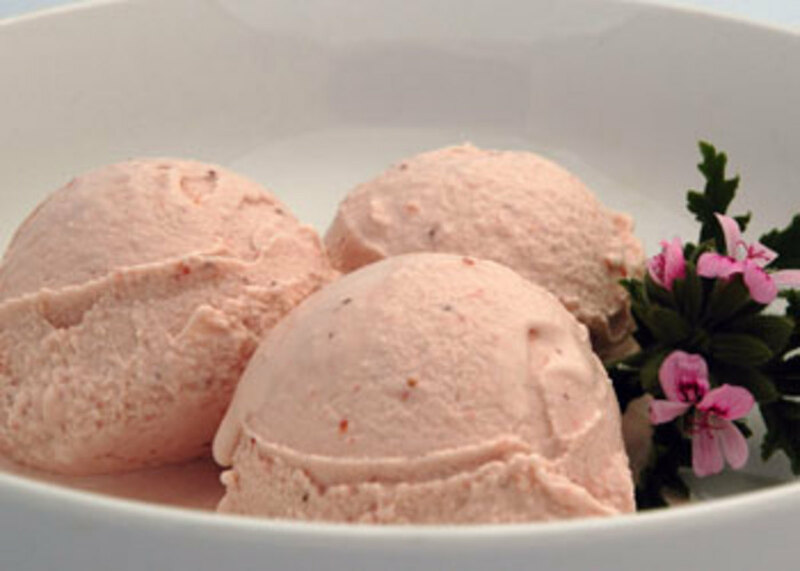 Strawberry ice cream drizzled with balsamic vinegar or balsamic vinegar glaze is an extraordinary combination of flavors. The delicate sweetness of the strawberry is brought alive with the of addition balsamic vinegar. It is something that you just have to try in order to understand the merging of these flavors. 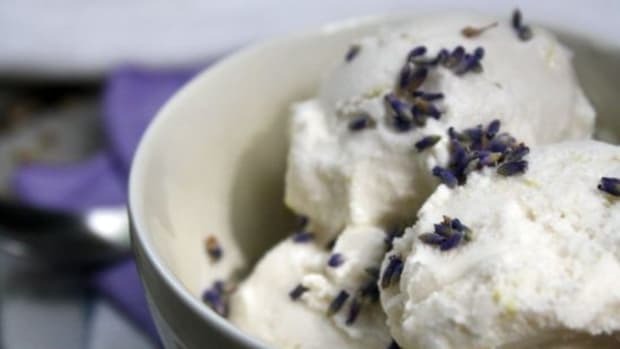 High quality balsamic vinegar is a must.Read on to discover how to make this delicious ice cream. Wash and hull the strawberries. 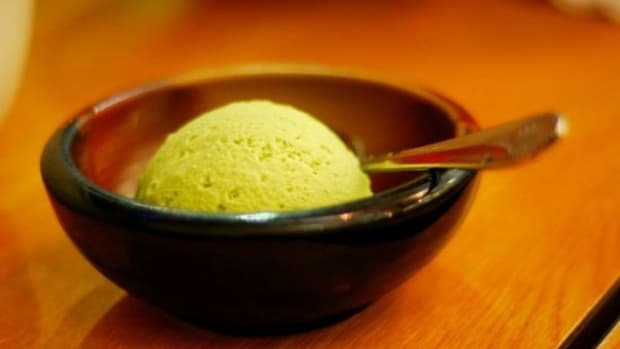 Puree in a blender or food processor until smooth. Strain, to remove the seeds if desired. 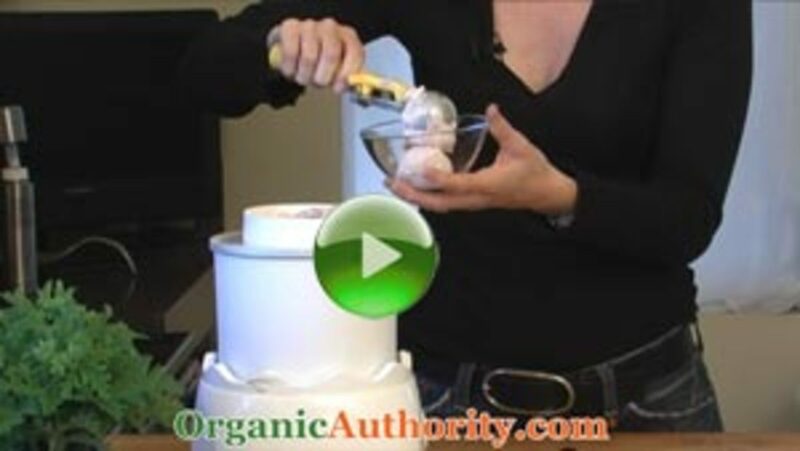 If you want your ice cream chunky do not completely puree the strawberries. In a medium saucepan bring organic milk and cream to a boil. Stir in rose geranium leaves, cover and remove from heat and steep for 20 minutes. Strain the mixture. Whisk egg yolks and sugar together. Slowly whisk one cup of hot milk mixture into egg mixture. Slowly whisk in new mixture to sauce pan with remaining milk mixture. 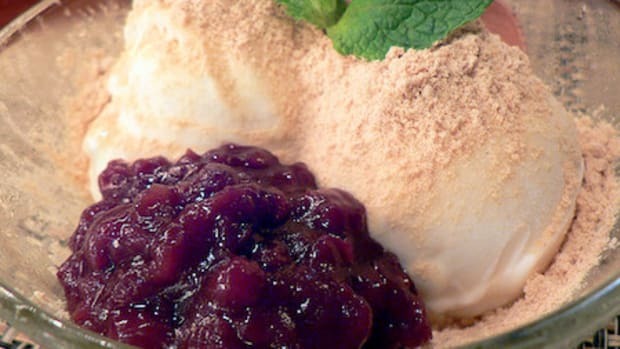 Stir constantly over low heat until mixture is thick enough to coat the back of a wooden spoon. Immediately remove from heat. Stir pureed strawberries into infused cream until completely combined. 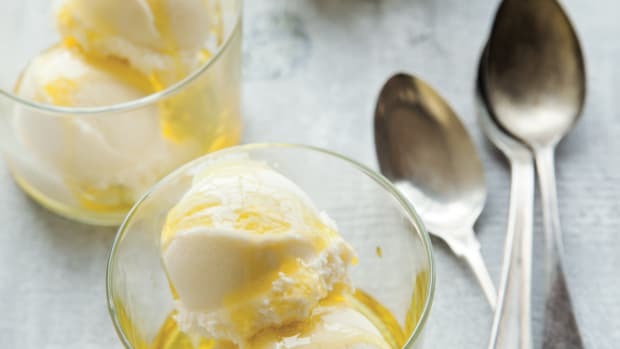 Cool custard in an ice water bath or refrigerator until completely cool. Strain, if desired. Add the mixture to the electric ice cream maker. Process according to the manufacturers&apos; directions. 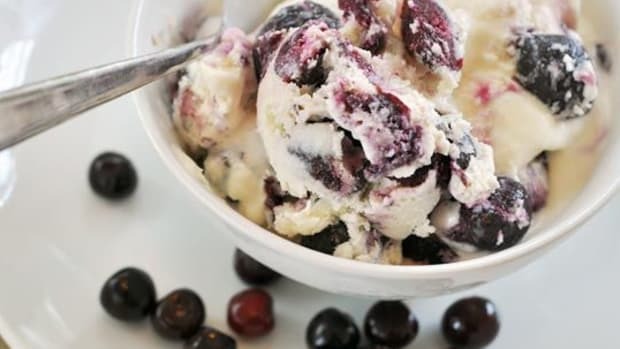 When ready to serve, scoop ice cream into a bowl and drizzle with balsamic vinegar and serve. * You can find organically grown rose geraniums at a local nursery or farmers market. If you can&apos;t find them, use another herb or simply skip it.